The woman in question told the Seattle Times that she had never even heard of Windows 10 and that the OS upgraded itself. Microsoft has been receiving a lot of flak lately because of its Windows 10 rollout, and now the Redmond based software giant is suffering the consequences. 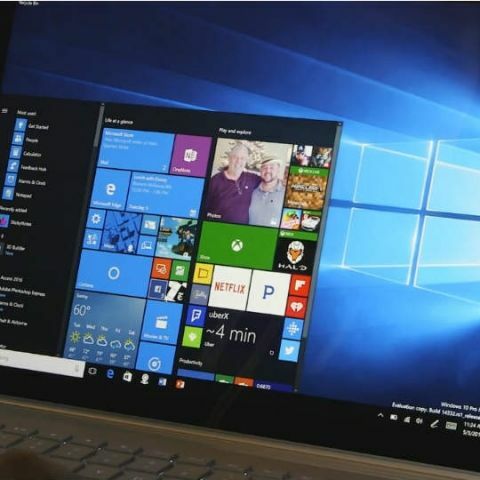 A California based travel agent decided to take Microsoft to court after her work computer slowed down in performance post an unauthorised Windows 10 update. The woman in question, Teri Goldstein, told the Seattle Times that she had never even heard of Windows 10, and nobody asked her to update to the OS. She tried to take up her grievance with Microsoft's customer support, but could not get a resolution from the same. After her formal legal action against the company, Microsoft decided to drop the appeal and pay her $10,000 in damages instead. A spokeswoman for Microsoft denied any wrongdoings at the part of the company, but claims that they decided to pay in order to avoid further legal expenditure. “We’re continuing to listen to customer feedback and evolve the upgrade experience based on their feedback,” said Microsoft in a statement.